Alvaro Palacios and his nephew Ricardo Perez work together on the wines from Descendientes de J. Palacios, which is dedicated to Alvaro’s father, and Ricardo’s grandfather, who passed away in early 2000. The wines are a worthy tribute to the man who inspired them. 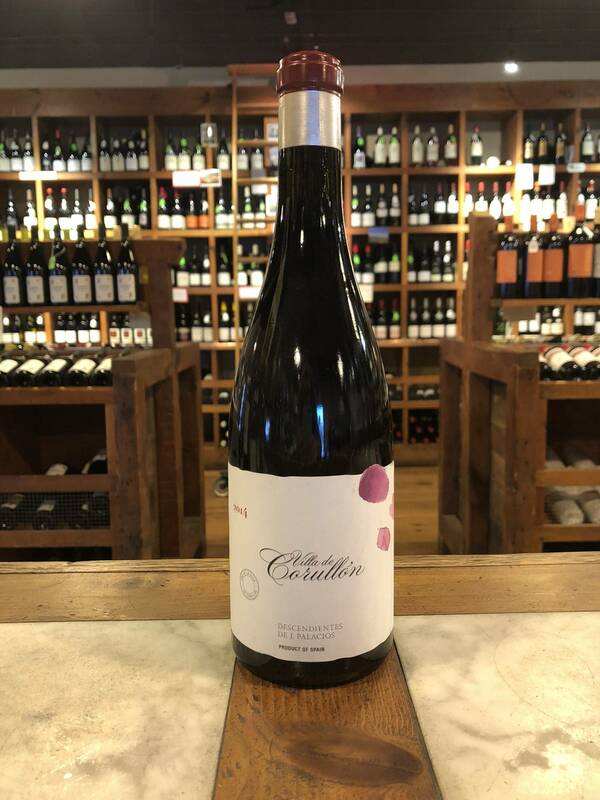 Grapes for this wine come from a variety of old-vine parcels throughout Corullón, on the western border of Bierzo. Their vineyards line the hillsides where the soils are quite diverse, and are composed of mostly schist.